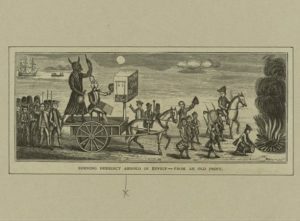 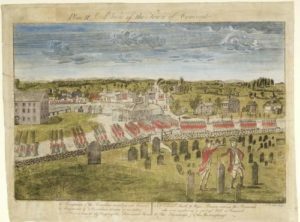 A rare set of prints by New Haven printer Amos Doolittle depicts the momentous events of April 19, 1775. 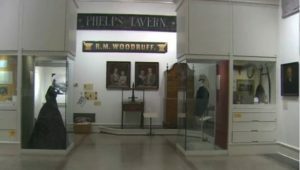 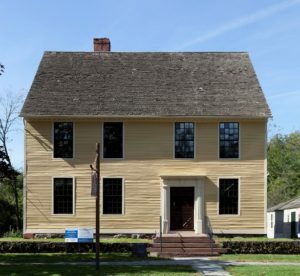 For approximately one hundred years, Connecticut’s “Black Governors” were used by white authorities to help maintain order among the black population. 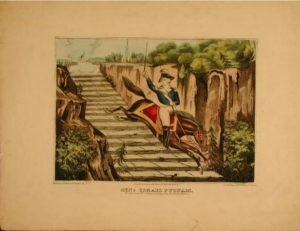 Israel Putnam served with distinction in the Seven Years’ War and in the Revolutionary War, particularly at the Battle of Bunker Hill. 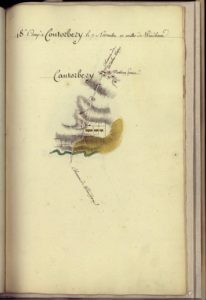 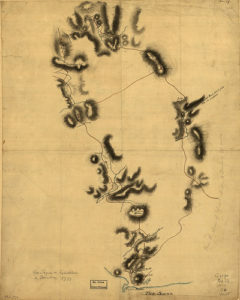 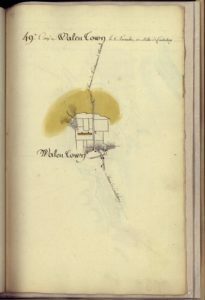 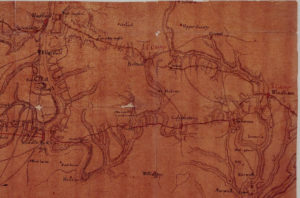 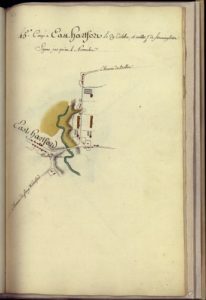 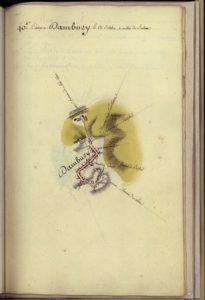 Moving troops and materiel over long distances during the Revolutionary War required accurate maps, most of which were in British hands, until French allies came to the rebelling colonists’ aid. 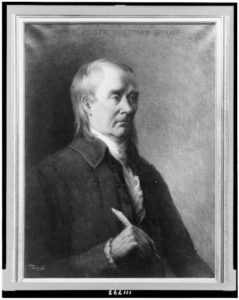 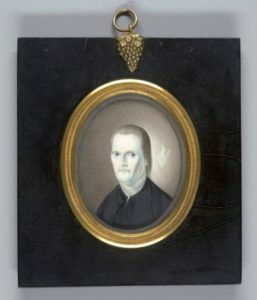 An author of the Connecticut Compromise, Roger Sherman is also the only person to have signed all four of the most significant documents in our nation’s early history. 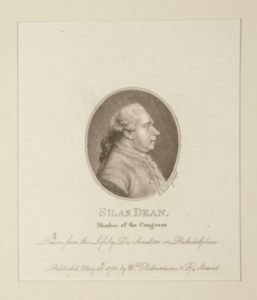 Esteemed by his fellow patriots as a savvy diplomat who helped cement a strategic alliance with France during the American Revolution, Deane spent his final years under a cloud of suspicion. 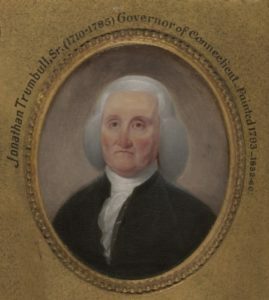 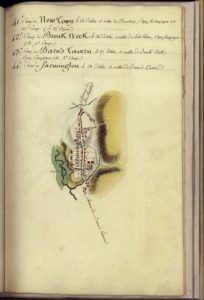 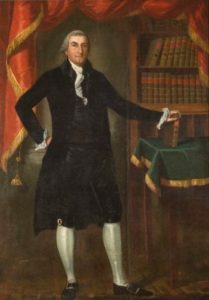 On August 17, 1785, Connecticut’s first governor, Jonathan Trumbull, died…. 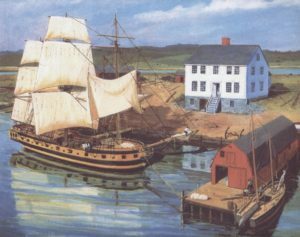 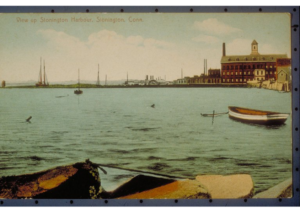 Settled in 1752, Stonington became a fishing, shipbuilding, whaling, and sealing center and survived attacks during both the Revolutionary War and the War of 1812. 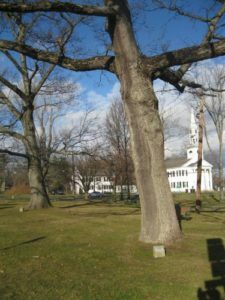 The first Arbor Day was held on April 10, 1872, and became an international event 11 years later when Birdsley Northrup of Kent, Connecticut, introduced the concept to Japan. 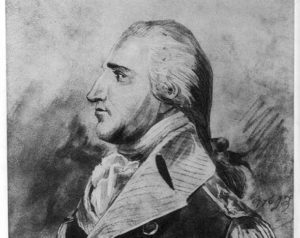 Benedict Arnold of Norwich was one of the great Continental army heroes of the American Revolution before committing treason and joining the British army. 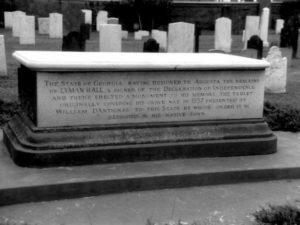 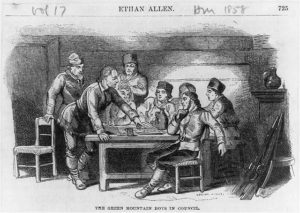 Thomas Knowlton is arguably Ashford’s most widely recognized war hero…. 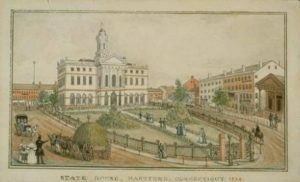 Nancy Jackson, a Georgia-born slave living in Hartford, sued for her freedom in 1837. 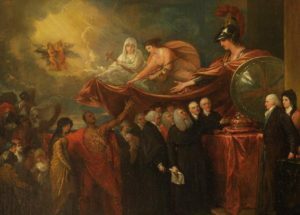 Her victory helped further the abolitionist cause in a state slowly moving toward outlawing slavery. 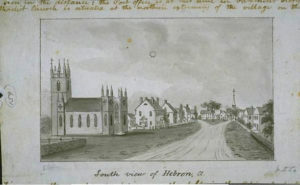 Residents of Hebron rescued local slaves Lowis and Cesar Peters, and their children, from South Carolina slave traders. 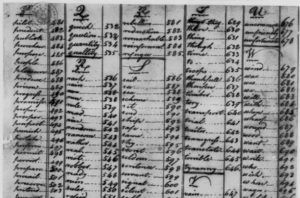 After emancipation, the rescued family became farmers in town. 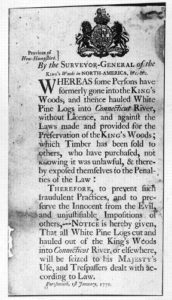 The White Pine Acts – Who Knew? 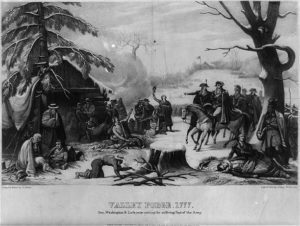 November 29, 2016 • Agriculture, Crime and Punishment, Hide Featured Image, Law, Middletown, Revolution and the New Nation, Revolutionary War, Who Knew? 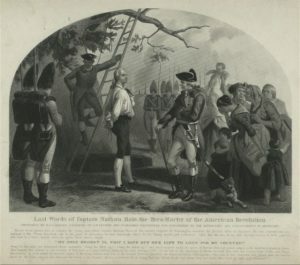 The British government made it illegal for colonials to cut down white pine trees over 24 inches in diameter—preserving the trees for use as masts on British naval ships. 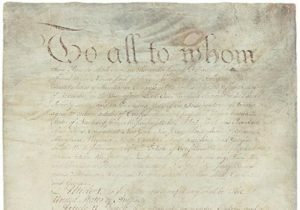 The Articles of Confederation loosely served as the nation’s first formal governing document, until ultimately being replaced by the US Constitution. 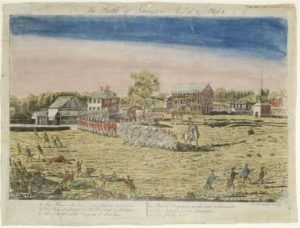 The story of Mariann Wolcott and Ralph Earl captures much of the complexity the Revolutionary War brought to the lives and interactions of ordinary citizens. 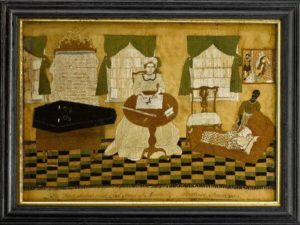 Completed in the 1700s, “The First, Second and Last Scene of Mortality” is considered to be one of the most spectacular pieces of needlework in US history. 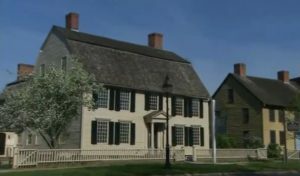 Connecticut’s Cultural Treasures is a series of 50 five-minute film vignettes that profiles a variety of the state’s most notable cultural resources. 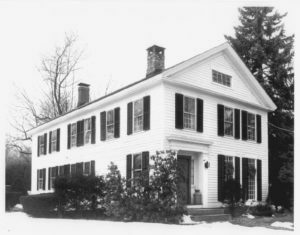 Hannah Bunce Watson was one of the first female publishers in America. 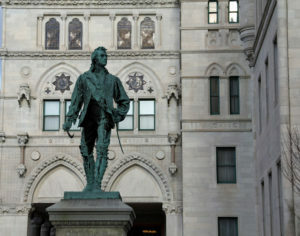 Her leadership helped the Hartford Courant) survive one of the most challenging times in its history. 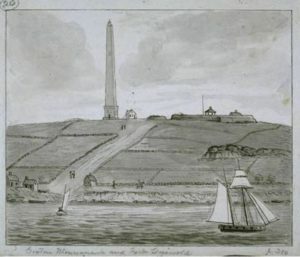 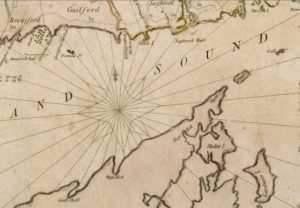 September 6, 1781 was a brutal and terrifying day for Connecticut citizens living on both sides of New London harbor, along the Thames River. 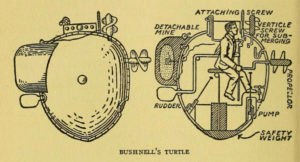 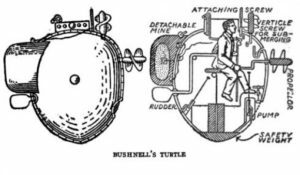 How a farmer’s son became the Father of Submarine Warfare during the American Revolution. 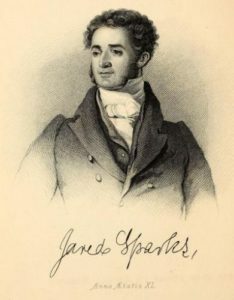 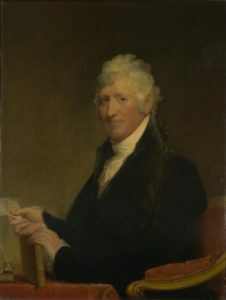 Despite an accomplished political career, this Derby-born gentleman of means is best remembered for introducing Merino sheep to North America. 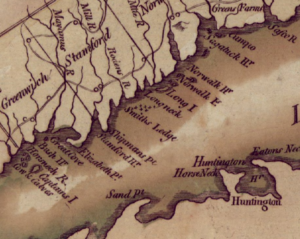 Caleb Brewster used his knowledge of Long Island Sound to serve as a member of the Culper Spy Ring during the Revolutionary War. 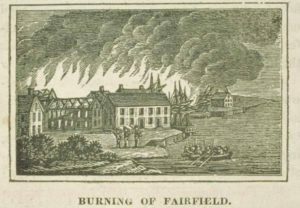 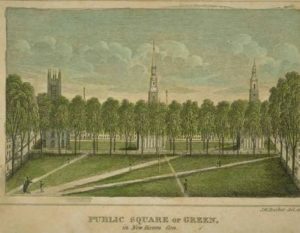 Eventually taking the name the “Hartford Wits,” some of the most influential figures of the 18th century got together to write poetry that documented the state of the times. 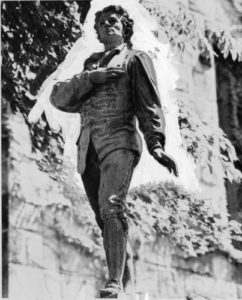 A school teacher hanged as a spy during the American Revolution, Nathan Hale became Connecticut’s official state hero in 1985. 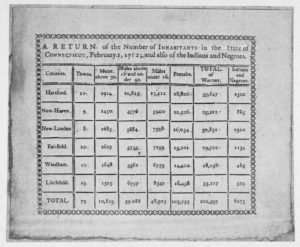 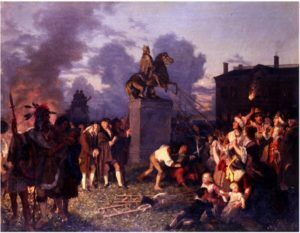 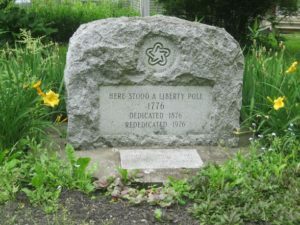 Loyalists in Connecticut, often acting on beliefs tied to relegion, proved particularly prominent in Fairfield County. 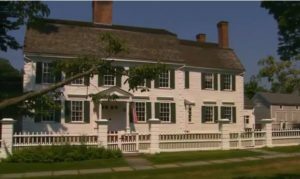 Many of them fled to Canada rather than face imprisonment at New-Gate. 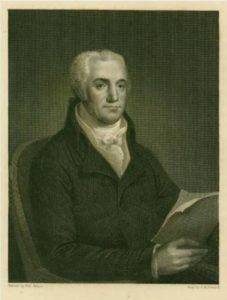 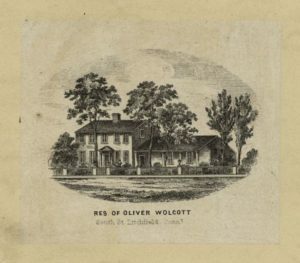 Oliver Wolcott served in military in the Seven Years’ War and the American Revolution, but was also a popular member of the Continental Congress and governor of Connecticut. 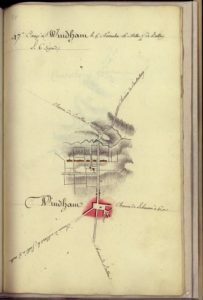 A Remarkable Signature – Who Knew? 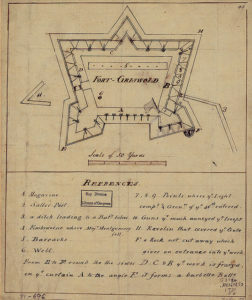 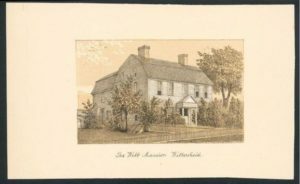 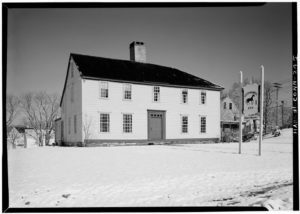 Public passions were stirred by reports of a “massacre” at Fort Griswold and its particulars remain a topic of debate to this day. 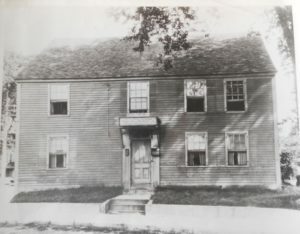 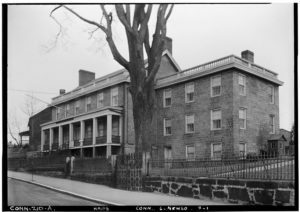 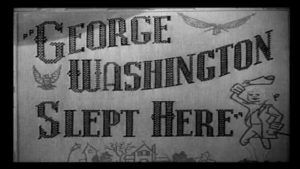 The Ebenezer Avery House – Who Knew? 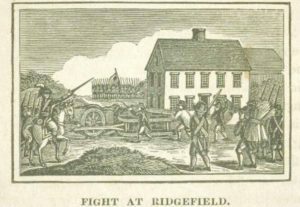 September 6, 2013 • Architecture, Groton, Historic Preservation, Revolutionary War, War and Defense, Who Knew? 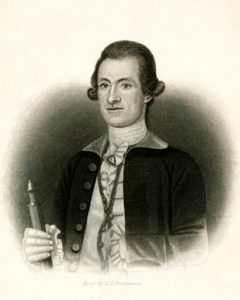 The first time this founding father traveled through Connecticut, he was an ambitious Virginia colonel hoping to advance his career in the British military. 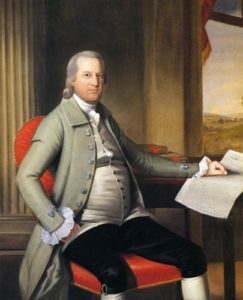 When he last visited Connecticut, he was the first president of the new United States. 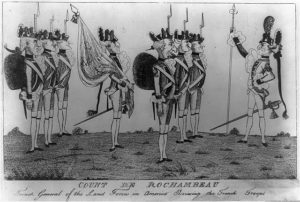 Despite Deane’s role in securing French supplies and support for the American Revolution, his accomplishments have long been obscured by whispers of treason, a spy’s double-dealing, and his own sudden death.